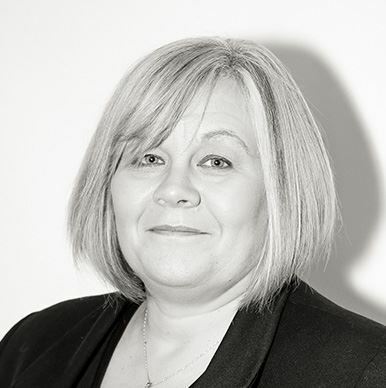 Kerry Hyslop is an Associate Member of the CIPD and a graduate of the University of Wolverhampton where she studied Human Resources Management with a specialist subject in employment law. Having worked in the NHS for 23 years, Kerry has extensive experience in the public sector and has operated at HR management level for 14 years undertaking generalist human resources management in a busy city hospital. Some of her duties in this role included sickness absence management, employee relations, disciplinary and grievance, mediation and counselling, investigations and delivery of management training programmes. Kerry prides herself on her attention to detail and personal approach to people management, and is always willing to help clients by offering simple, straightforward solutions to all of their employment issues. In her spare time, Kerry enjoys reading, gardening, interior design and coast or country walks with her husband and black Labrador Mason. Angela Miller is an Associate member of the CIPD having qualified at BPP University in Manchester. Previously an experienced leader with Barclays Corporate Banking; she has over 28 years’ experience in the finance sector. Angela has experience in performance management, people development, recruitment and selection processes. Other duties have included employee relations, disciplinary and grievance and sickness absence management. 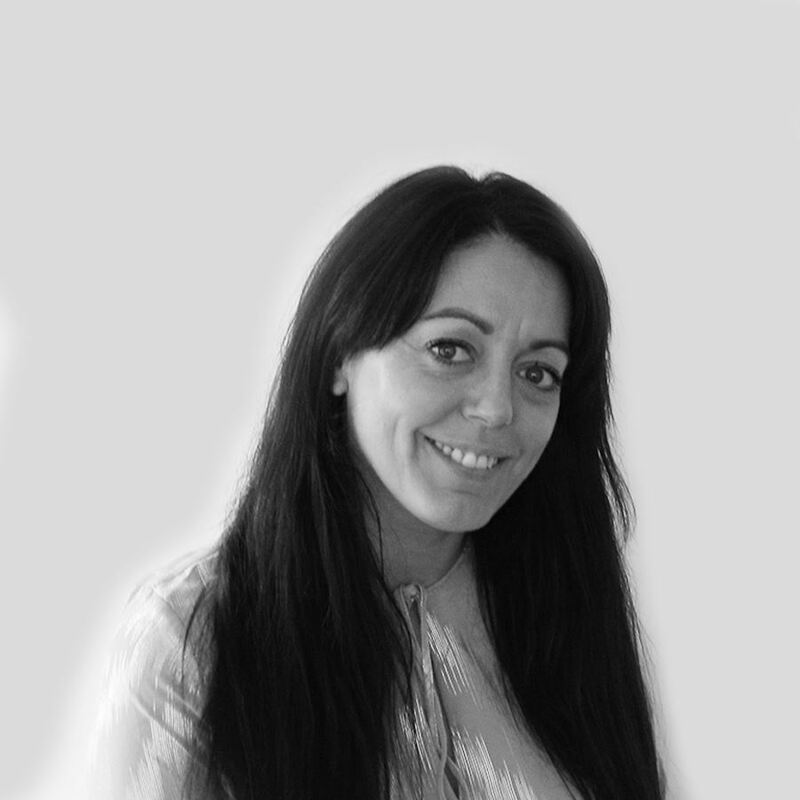 Angela prides herself on delivering excellent customer service, she is highly organised and solutions focused. Angela enjoys going to the theatre, singing with her local Rock Choir and spending quality time with her family. Natalie is a graduate of University of the West of Scotland where she studied Human Resource Management. Prior to joining the team in 2015 Natalie worked for ten years in finance and hospitality and is experienced in recruitment and selection, being able to quickly ascertain what the client requires and finding that ideal candidate, delivering excellent customer service working to deadlines. 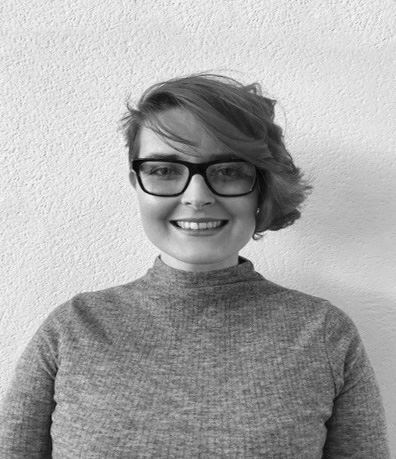 Natalie has progressed within the HR Services Scotland team from HR Administrator to HR Consultant and confidently deals with investigations, disciplinary cases, grievances, sickness absence management and recruitment for our clients. In her spare time Natalie enjoys restaurants, music festivals and spending time with her family and being walked by her Dalmatian Mylo! Lesley is a graduate from University of the West of Scotland with a BA in Human Resources Management. 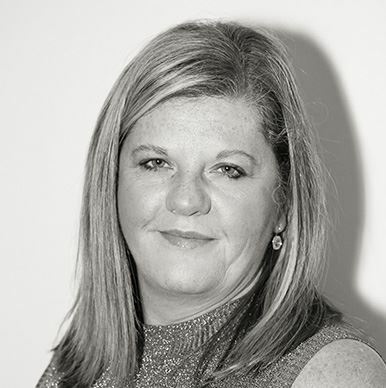 Prior to joining the team in November 2018, Lesley initially began studying Beauty Therapy and Make-up Artistry, but worked at her local contact centre where she gained 15 years of extensive experience in customer services, management and recruitment. Following on from this, Lesley worked in a variety of different roles while working alongside the company’s internal recruitment and HR team. It was during this time that she realised that she had a real interest in HR, so decided to return to education once more to study and later achieved a BA in Human Resource Management at the University of the West of Scotland. In her spare time Lesley cares for her little boy and spends time with her partner, family and friends. Her other interests include holidays abroad, especially Florida, fashion and fitness.